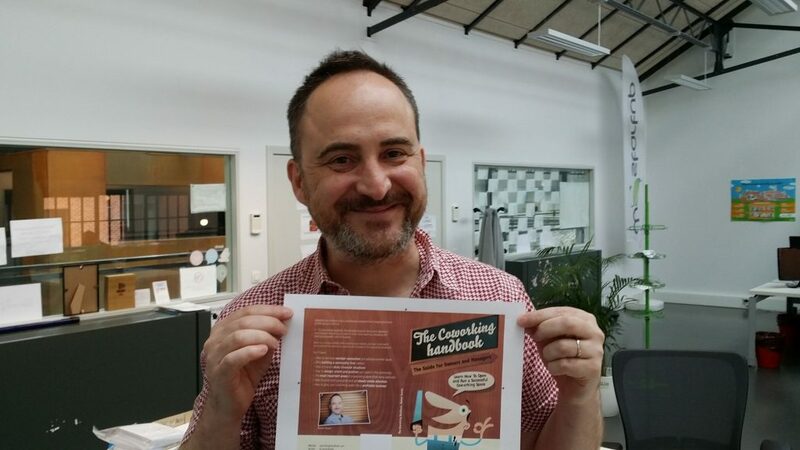 Finally, after so many months of work, the Coworking Handbook is on its way to the printer. I have just submitted it to Amazon for approval. If everything goes well, the OK should arrive within the next 24 hours. Next steps: craft the Kindle version as soon as I get the approval (I cannot do it before that), present the book in New York, take a little vacation, and translate it to Spanish.